Great location for a cannabis dispensary and processing facility! Located on a busy street seeing 26,000 cars per day. Site plans available with a proposed addition for Processing Center of 1,734 sf. BEA and Phase 1 & 2 conducted last year and available for review. The property is close to downtown Detroit, Windsor, Hamtramck, Ferndale, and Royal Oak. 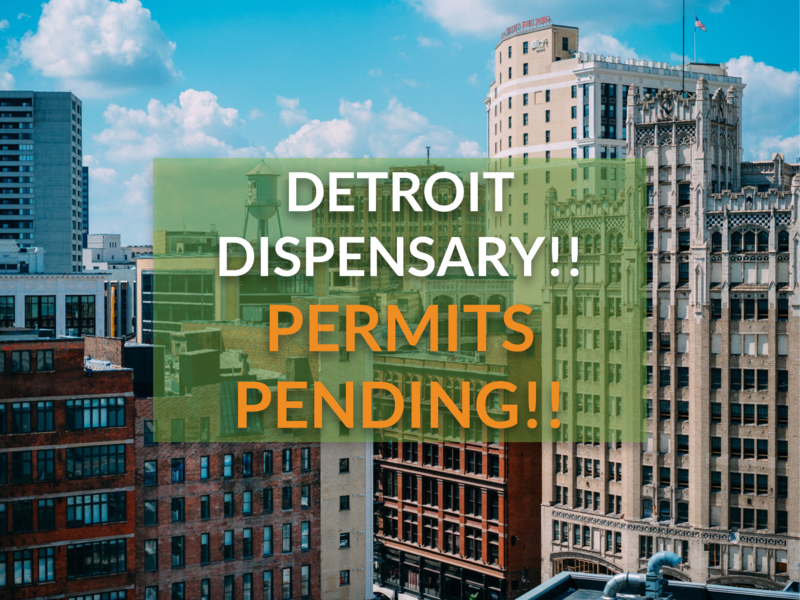 Processing and provisioning center permits are already pending with the City of Detroit!